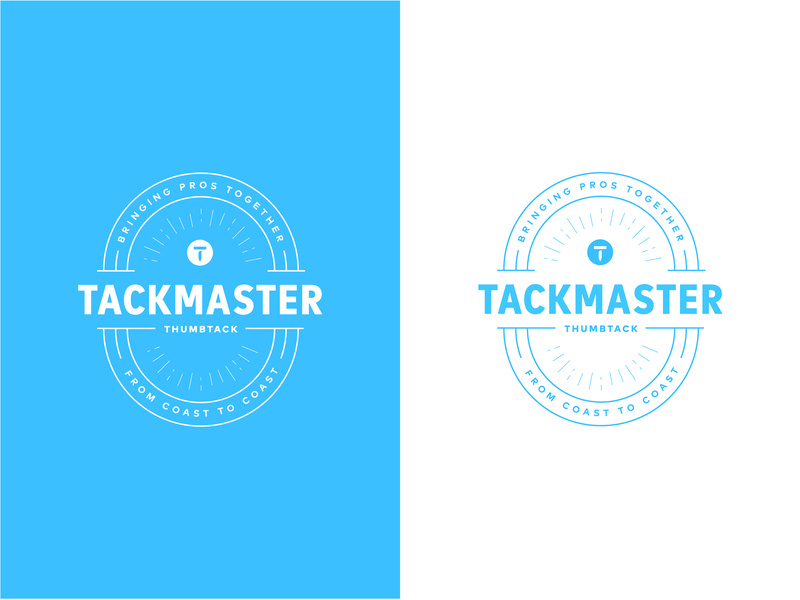 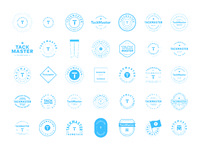 An identity created for a new Thumbtack program, TackMasters. 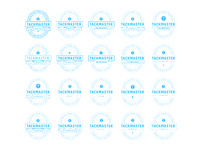 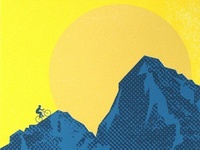 TackMasters are Thumbtack's ambassadors on the ground. 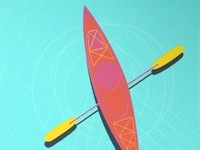 They bring pros together by planning meet-ups at least twice a year, in their hometown. 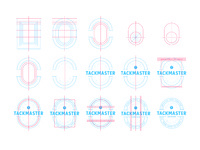 As a TackMaster, they take a lead role in building a pro network — so that fellow pros can help and learn from each other. 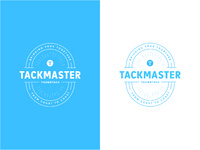 They play an essential part in bringing the pro community to life and we wanted a logo to match that mission and get pros excited about the honor of being a TackMaster.